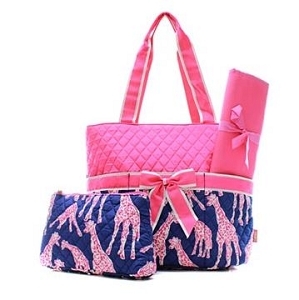 The Pink Giraffe offers a great selection of embroidered diaper bags makes a great monogrammed baby gift for any new parent. 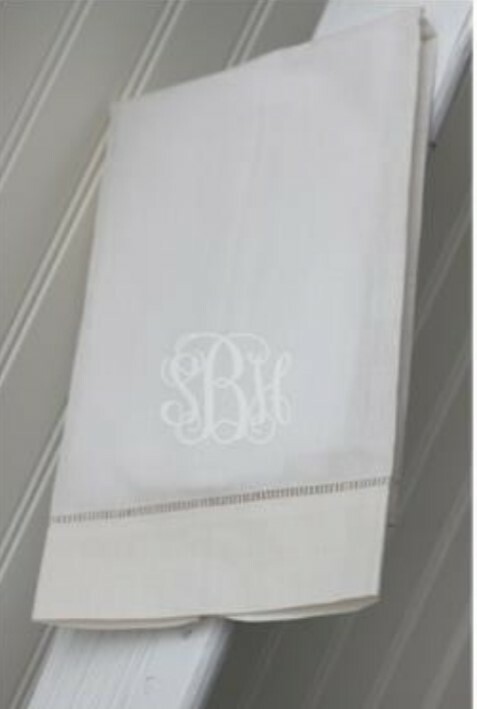 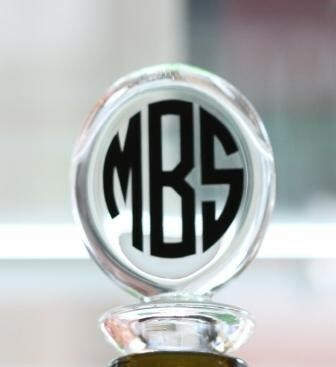 Personalize them with the babies initials or a name for the perfect embroidered touch. 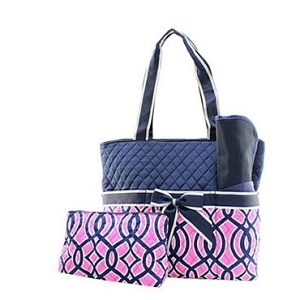 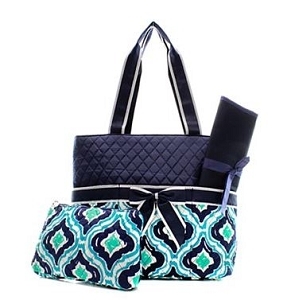 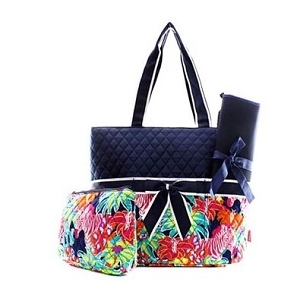 New moms will love these diaper bags for her baby shower. 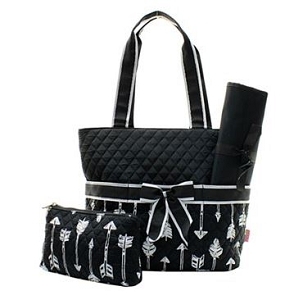 They're perfect for toting around all your baby gear and keeping it all organized. 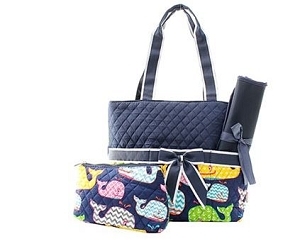 Personalized children's bags can be preppy as well as functional so that a new mother can still sport her chic side while toting baby around town.